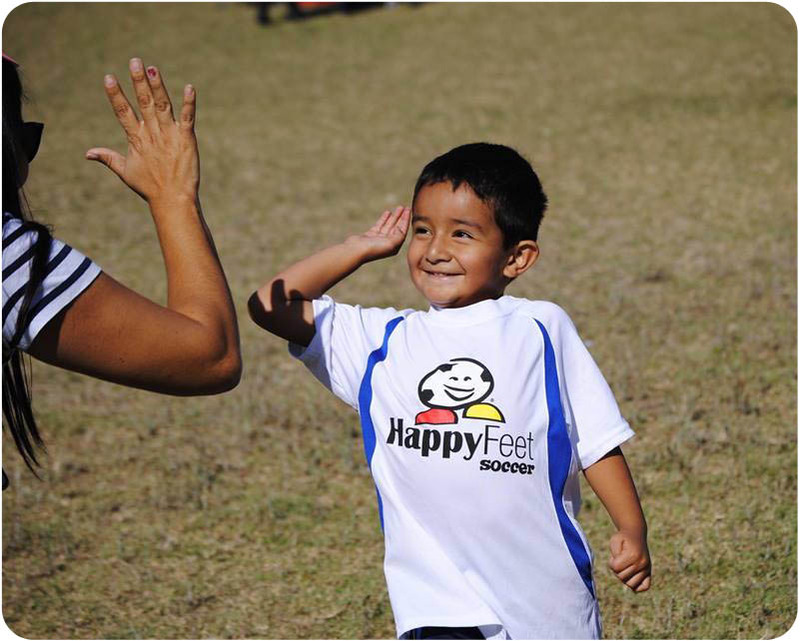 Sport-Specific Head Start - HappyFeet is a truly great preparation program for soccer teams at all later levels (club, high school, college and pro). 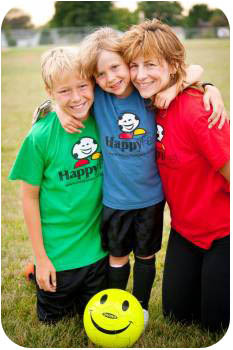 Your child will truly enjoy and benefit from the HappyFeet soccer experience at an early age while developing tremendous skills and the foundation of leadership character for all subsequent soccer involvement. By enrolling your child in HappyFeet classes and/or leagues, you are providing him/her with a guaranteed "head start" to a specific sports goal.